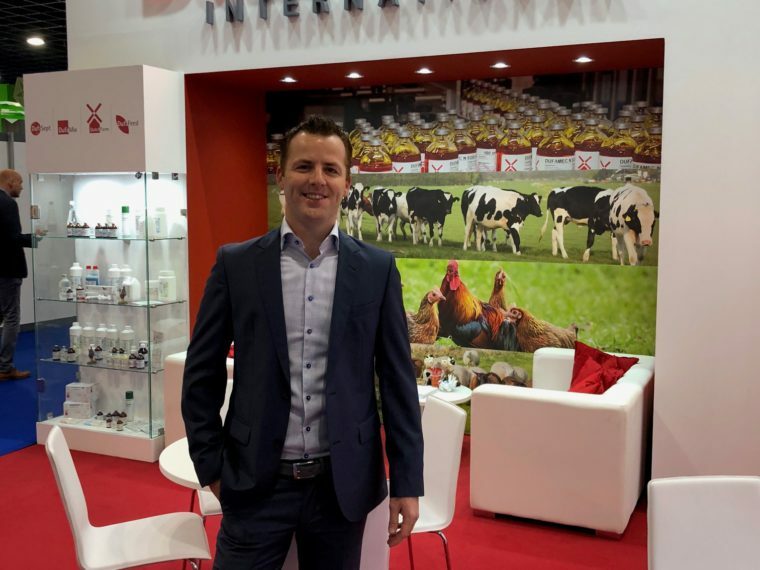 Backed by more than 55 years of experience in development and production and 25 years in global registration and marketing, Dutch Farm International BV is your reliable partner in high-quality products for the animal production industry. Established in 1960 as Havee Company, we continued our business in 1996 under the name of DutchFarm Veterinary Pharmaceuticals. The brand name DutchFarm was introduced in 1991. In 2005, we separated our international registration and marketing activities and established Dutch Farm International. This exclusive focus on export markets lead to a further rapid growth of the company. 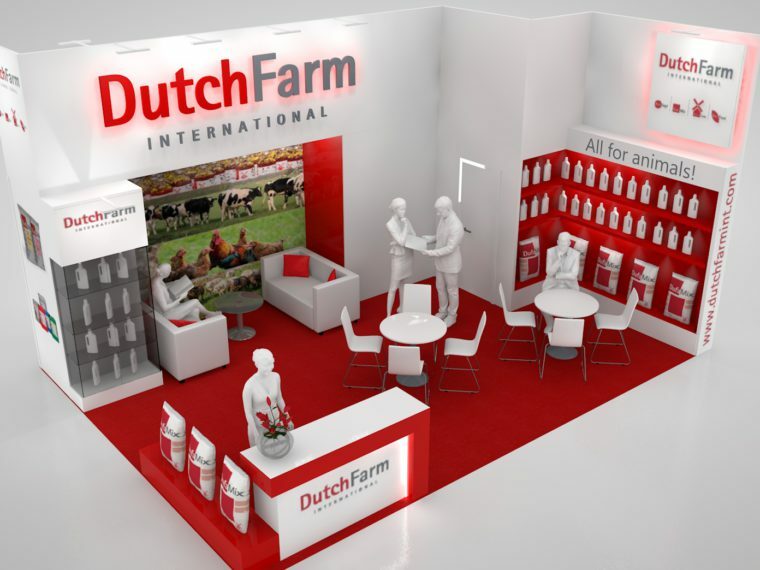 Dutch Farm International’s products are now marketed in more than 50 countries worldwide, but we are always looking for distributors in regions that are not yet serviced by our existing partners. For an actual and detailed product overview, please download our Product Summary. In Dutch Farm International, we carry a slogan: All for animals!